Discord allows you to have a look at how it handles your Privacy & Data and you can change the Data Privacy Control as you wish. By doing so, you will be assured of how your data is handled and you can also change the way how Discord handles your data. How to check Discord Data Privacy Controls? To check your Data Privacy Control, follow these steps. Go to User Settings > Privacy and Safety. Here you can enable or disable certain options that will allow/disallow Discord to track your data. If you disable this setting then your Discord account will no longer be eligible for feature experiments that are used in testing. Furthermore, it will also prevent Discord to automatically improve your voice quality based on your usage. After turning off this setting, all the previously collected will be anonymized and discarded. This data is used to make the Discord experience better for you. This is used by Discord to update and maintain the Games Tab. If you turn off this setting, then you will lose access to features like personalized recommendations and suggestions. 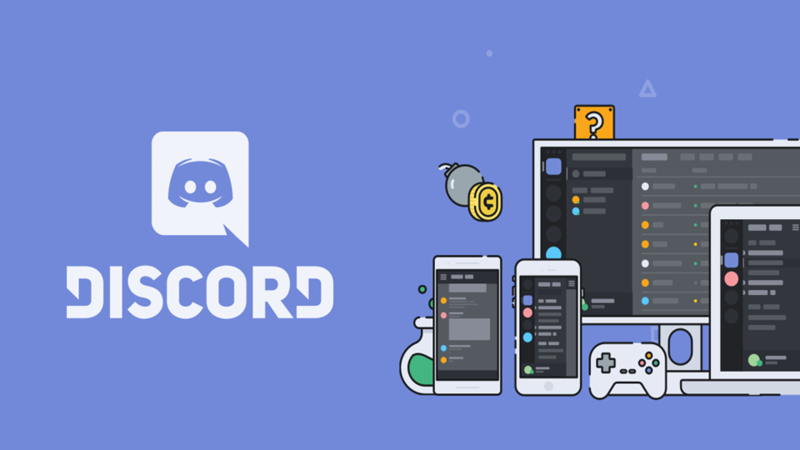 ← How to change Discord’s Language?